Our Company | Elettrodomex S.r.l. Published on 27 May 2012,	by Elettrodomex S.r.l. in Uncategorized. 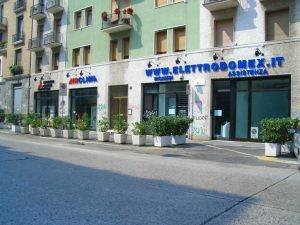 Elettrodomex S.r.l. is a company active since 1985, specialized in repairing services and support for small and large appliances and supplying of spare replacement . For over 25 years Elettrodomex S.r.l. 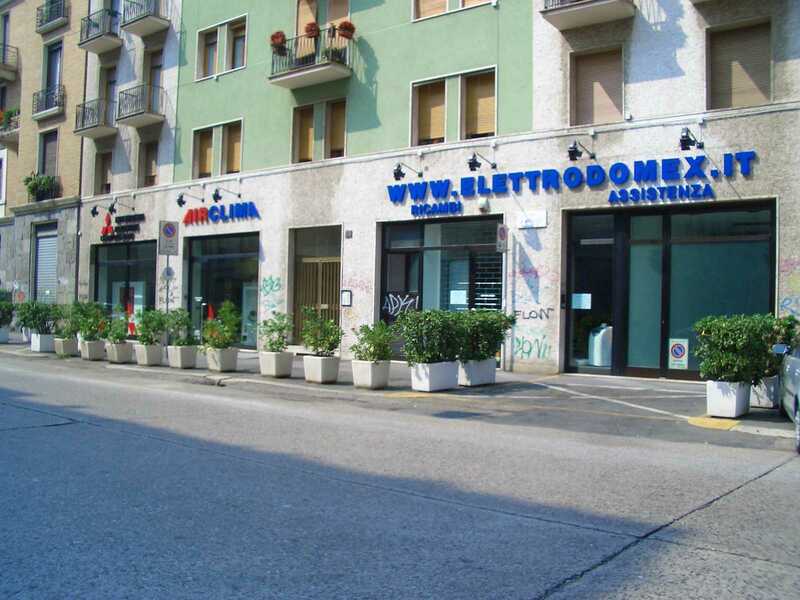 operates in Milan and – through its E-commerce websites – throughout Italy offering a professional, complete and highly specialized service for the provision of small appliances , as well as accessories and replacement parts for vacuum cleaners and electric brooms. Our staff is at your disposal: please do not hesitate to contact us. Comments Off on Our Company.